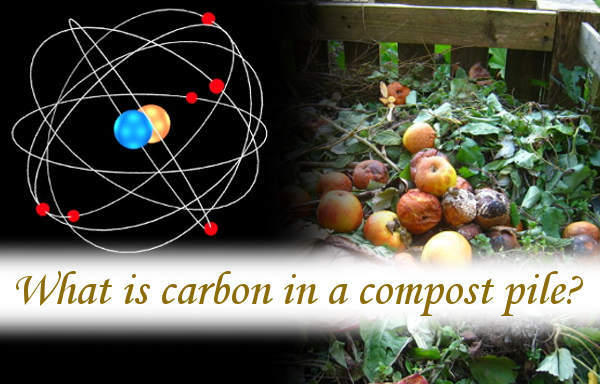 What is carbon in a compost pile? 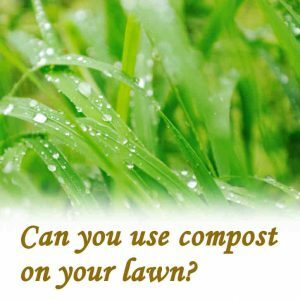 The carbon in a compost pile will come from materials, that you add, that have a high level of carbon in them. Carbon will be found in cardboard, paper and dead leaves. These components are often referred to as ‘browns’. There has to be an adequate inclusion of materials containing carbon to balance the the nitrates that come from other organic waste e.g. kitchen waste and lawn clippings. 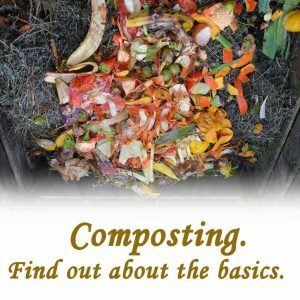 Carbon in a compost pile, in whatever form it may be, provides the the complete package of carbohydrate that becomes a viable food source to the microorganisms which convert organic waste into finished compost. The carbohydrate molecule is made up of hydrogen, oxygen and carbon. This is essentially an energy food that sustains the multitude of organisms that thrive when making a good quality compost. What is carbon and nitrogen? Why is carbon and nitrogen important? What is the ideal carbon to nitrogen ratio for compost? Are dried grass clippings green or brown? Are leaves green or brown compost? How harmful is carbon dioxide? The carbon cycle is simple. Carbon is extracted from the atmosphere by plant life that has the ability to use photosynthesis. This is when the plant absorbs carbon dioxide and, in the presence of sunlight, the carbon is fixed in the cell structure, or cellulose, that makes up the embodiment of the plant. This will be the case for all plants whether it’s the smallest of plants or the largest of trees. Cardboard and paper is mostly derived from wood. Dead leaves will contain carbon that has come from the atmosphere. It’s the leaves that perform the vital process of extracting carbon dioxide from the atmosphere. In the case of trees, the carbon is fixed into hard cellular wood. Deciduous trees will shed their leaves at every Autumn/fall period. Before they drop, any nutrient value will be reabsorbed into the tree. All that will be left of the leaf will be a mixture of carbon and other basic components that make up the structure of the leaf. As the dead leaves, cardboard and paper physically break down in the compost heap, the carbon element becomes available to be combined with the hydrogen and oxygen (water), present as moisture. Added to this will be nitrate-rich kitchen waste, which, combined with hydrogen, oxygen and carbon, will provide the basic building blocks for proteins which will be of particular use to worms. Carbon and nitrogen are both elements which can exist on their own or as part of a larger compound structure. They both play a big part in the natural global ecosystem. Carbon exists in many forms from diamond gems to carbon dioxide gas which makes up a very small part of the atmosphere. When you look at a lump of coal, you are looking at a lump of, almost, pure carbon. If you ever see an engine producing black smoke from the exhaust, that will be carbon particles. Carbon dioxide will be produced when carbon fuels, e.g. coal and oil, are oxidised in combustion. Approximately 0.04% of the atmosphere is made up of carbon dioxide.This tiny amount is being held up, by many, as being a ‘greenhouse’ gas that’s affecting the earth’s climate. It’s for this reason that carbon has, somehow, become vilified but no one can get away from the fact that the ecosystem relies on having carbon dioxide available for plants to absorb. With the carbon dioxide levels being so low and the earth’s combined plantlife needing so much, some may be forgiven for questioning whether there is enough in the atmosphere. Approximately ⅘ or 80% of the earth’s atmosphere is made up of nitrogen gas. Thankfully, no one believes nitrogen is a ‘greenhouse’ gas, imagine the panic if they did. There is nothing harmful about nitrogen when placed in the context of being mixed with oxygen in the natural atmosphere as we know it. We breathe it in and out all the time without any adverse consequences. Nitrogen plays a big part in forming protein. 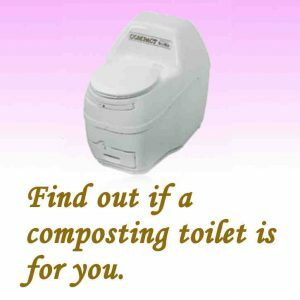 It’s this inclusion in the context of making compost that is important. The microorganisms that feed on and break down the waste that we put forward to be turned into compost, need the elementary components that form proteins. The nitrates that are readily available from ‘green’ kitchen waste will become integrated with the carbon from cardboard, paper and dead leaves. The availability of carbon and nitrogen, in the form of nitrates, will provide an opportunity to produce crude forms of protein. Add to this the hydrogen and oxygen, from the moisture-water in the ‘green’ kitchen waste and we have a viable balance of the required ingredients that will feed microorganisms. The result from all of this? Compost. The ideal ratio that’s being put around is 30 parts carbon material to 1 part nitrogenous material (30:1). This is to say 30 parts cardboard, paper and or dead leaves to 1 part ‘green’ kitchen waste. These are the input values that you need to aim for but it will always be very difficult to achieve with absolute precision. The best you can do is to assess the amount of ‘green’ kitchen waste that turns up and add to it enough shredded paper or ripped up cardboard to absorb as much of the moisture as possible. This is a crude and simple way of looking at it but it’s a good place to start. 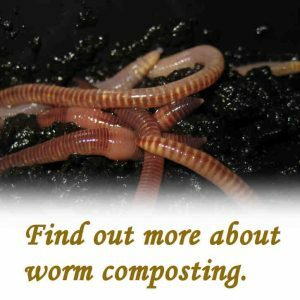 As a guide, you will know if you haven’t added enough paper or cardboard because the compost will appear too wet and soggy. This will be due to an excess of nitrates in the ‘green’ kitchen waste. There will also be a bad smell. 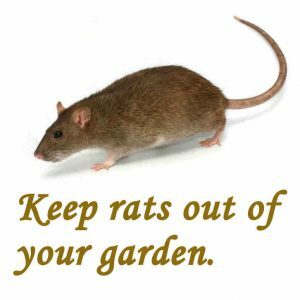 If you add too much paper or cardboard, the compost will, most likely, become too dry and the material as a whole won’t convert into compost or it may convert but very slowly. This will be due to an excess of carbon way beyond that which would be needed to balance the nitrates in the mixture. After a while, you will gather enough experience to develop a ‘feel’ for the amount of paper or cardboard that you need to add to match the volume of kitchen waste that turns up. Dried grass clippings will have a measure of both nitrates and carbon. If you cut grass and dry it at the right stage, it’s possible to have dried grass that is almost an equal carbon, nitrate balance but this is difficult to manage and achieve. Dried grass is also known as hay, which is regularly used as animal feed. The proportions of nitrates and carbon will depend on the time of year when the grass is cut. If the grass is cut at the point where it’s in the early stages of growth, then the nitrate level will be at, or near, the highest it can be and the carbon level will be quite low. This is how it will often be throughout the growing season as grass being cut on a lawn will be young shoots. This type of grass will be high in both nitrates and water but low in carbon. When the water is removed, the ratio of nitrates to carbon will stay the same. If this type of dried grass is added to compost, that’s already nitrate rich, it will need extra carbon from cardboard, paper or dead leaves to raise the shortfall of carbon. It will also need added moisture as a mixture will not convert to compost if it’s too dry. Grass that has been left to grow long throughout the season and become fully mature, will be low in available nitrates but high in carbon. If this type of grass is left uncut for long enough, it will have so little nitrate value that it could be placed in the same category as dead leaves. It will then become a full carbon ingredient and can be used to balance the higher nitrate input from ‘green’ kitchen waste. If we are looking at dead, brown leaves then these will be categorised as a ‘brown’. It’s when leaves are dead and blowing around that we tend to come into contact with them. At this stage they will be at their highest carbon value. All other components of a green leaf, that can be viabley removed, will have been reabsorbed into the tree or plant. Green leaves, that haven’t deteriorated in any way, can be seen differently. It’s unlikely that you will have access to tree leaves that are green, they only fall when they have died. Leaves that may be collected at ground level from prunings of lower-level garden plants, are most likely going to be green. 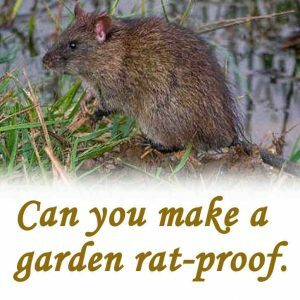 This will be especially so if you are doing any pruning in the growing season. Fresh cut green leaves will have a high enough nitrate value to balance the carbon level. This will allow a heap of any quantity of just green leaves to convert into compost without the need to add anything else to correct any imbalance. However, fresh cut green leaves can be seen as a ’green’ in the context of comparing ‘green’ with ‘brown’. Observations may indicate that, in some circumstances, there may not be enough of a carbon ’brown’ element. The addition of some extra ‘brown’ material may be necessary. Where carbon can be found as just ‘carbon’ it’s safe to handle and even ingest. You will find carbon existing in a range of forms. These include diamond, yes gems. This is the purest form of carbon that has been subjected to very high temperature and pressure. Diamond is naturally occuring, having formed in the turbulence of volcanic eruptions. Another readily available form of carbon is coal. 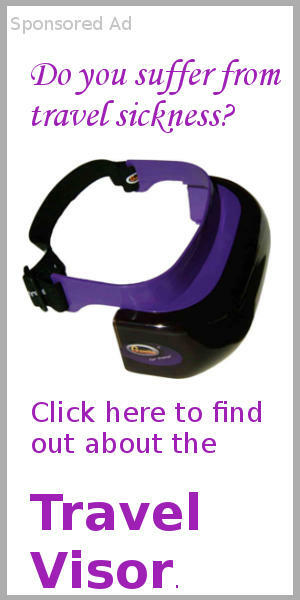 This can be handled without any adverse effect to human skin. It wouldn’t be wise to inhale large quantities of coal dust but this wouldn’t be to do with the fact that it’s carbon. Breathing in dust of any kind must be avoided. If you have ever sketched a drawing using charcoal then you have used carbon. A charcoal stick is a twig of wood that has been heated, not burned, to drive off everything except the carbon. This can then be used to make a clear but removable mark on an artist’s drawing. Charcoal is also used as a smokeless fuel for barbecues. Carbon is often used as an ‘odour eater’. It will absorb smells. One application is in footwear. There are sock linings available that fit in the soles of shoes and these help to reduce smelly feet. Another use is as a tablet that can be ingested to reduce odours that tend to emanate from the digestive system. Carbon has often been used as part of a gas-mask filter. The carbon factor provides a safe level of filtration that would reduce the effects of gas. Carbon is safe. You will find it in many naturally formed materials. Including wood and most of the food that we eat. The genuine meaning of ‘organic’ is ‘carbon based and once living’. This may pose a question for some when we consider that fossil-fuel oil is carbon based, having been derived from vegetation that captured carbon from the atmosphere, millions of years ago. The question broadens and deepens further when we consider that this very-same oil is used to make plastics which clearly contain the carbon that came from oil, the very-same carbon that came from vegetation and the atmosphere. Thinking about this, could we call plastics ‘organic’? It’s an interesting question but it probably wouldn’t work. If you find yourself in a confined space where there is nothing but carbon dioxide then you would find carbon dioxide to be very harmful to the point of killing you, but you could say that about anything. We breathe in carbon dioxide and we breathe it out. We do this 24 hours a day without any adverse effects. The amount of carbon dioxide that we breathe in is very small. It makes up approximately 0.04% of the atmospheric air that we breathe. This amount is so small that it’s no challenge to us. Where there are obvious concentrated emissions of carbon dioxide, for example from a fire extinguisher or engine fumes, it makes sense to move out of the immediate area. In our day to day living, carbon dioxide doesn’t exist in strong enough concentrations to be any risk to health. 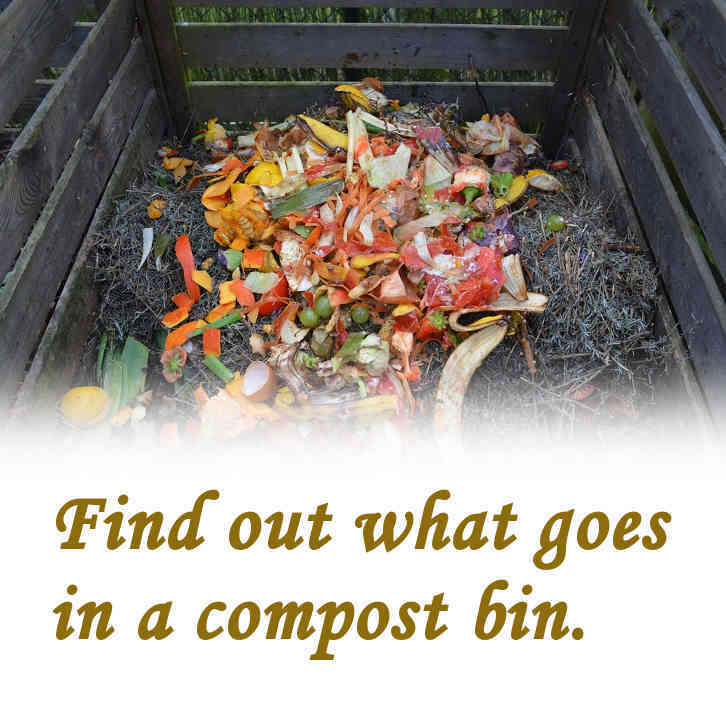 Find out more about making compost the Rolypig way. The Rolypig compost tumbler is unique in that fresh kitchen waste can be fed at one end, together with carbon ‘browns’, and finished compost eventually emerges at the other end. 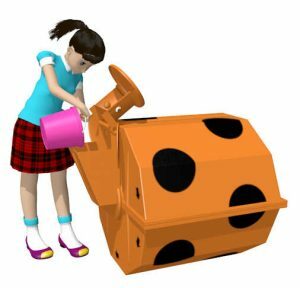 The Rolypig never needs to be emptied. You just keep feeding in and taking out. 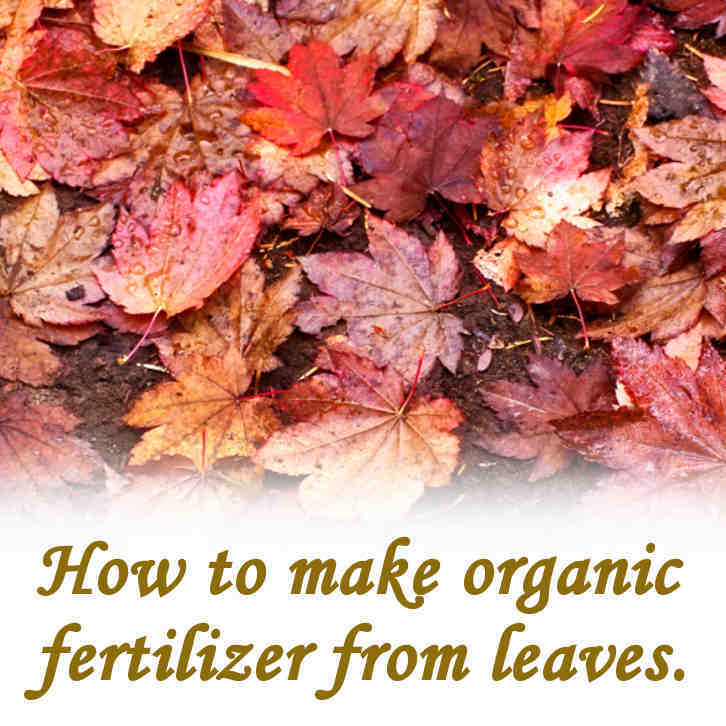 Previous Post: Can you compost leaves? 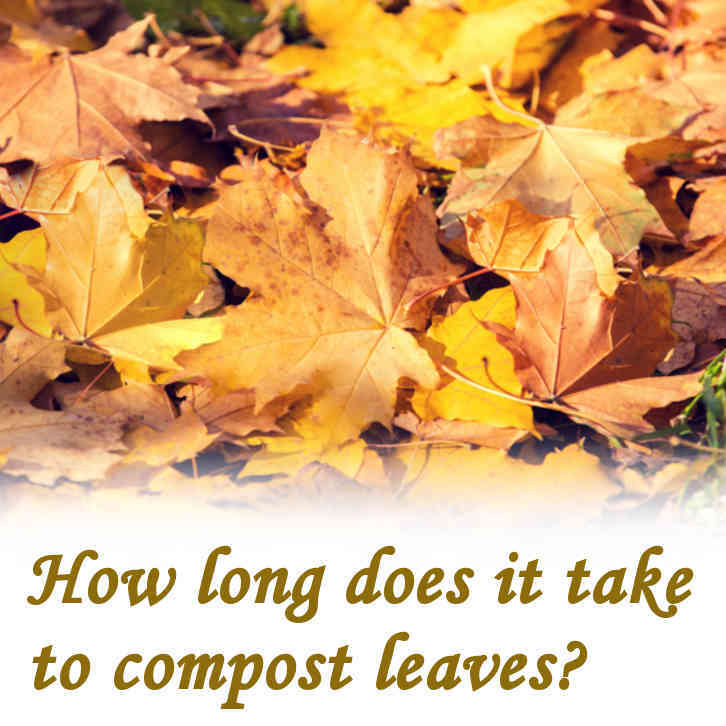 Next Post: How long does it take for a compost pile to compost?